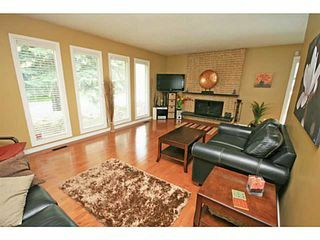 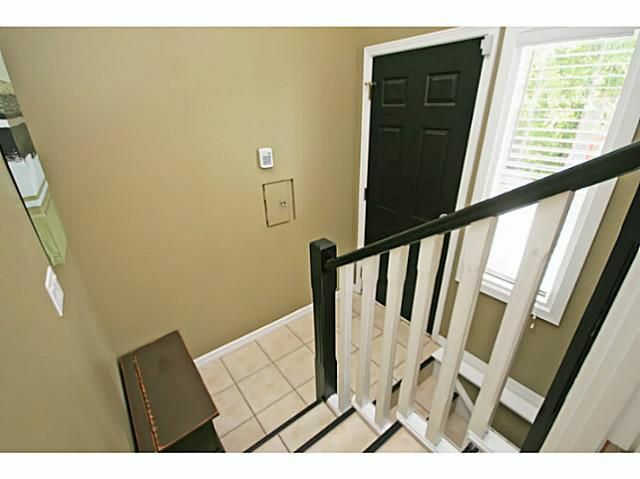 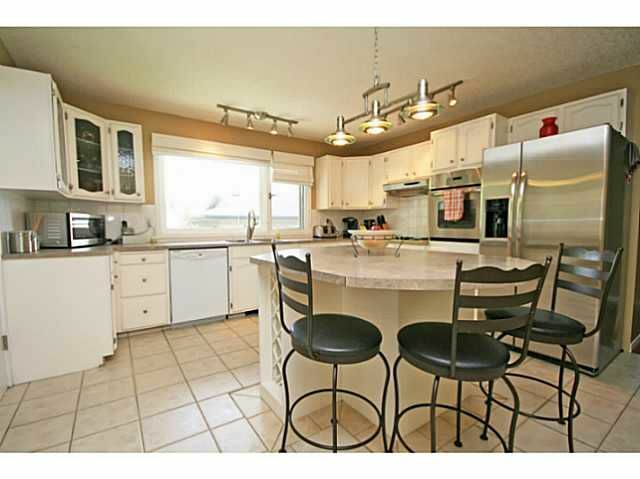 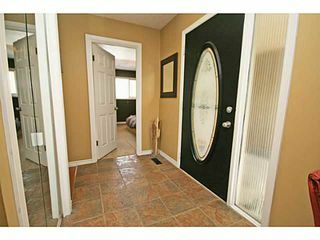 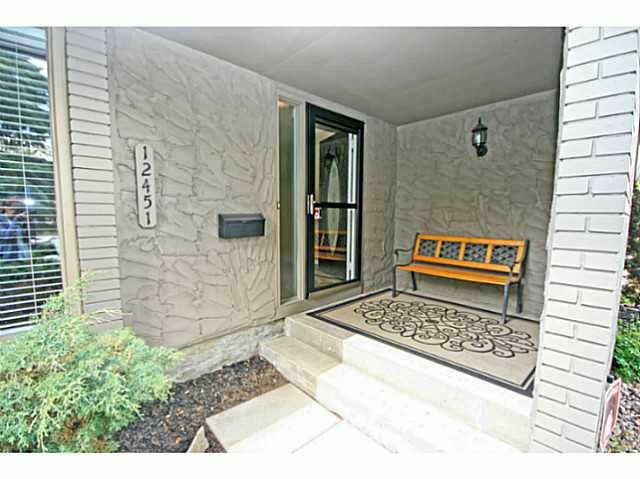 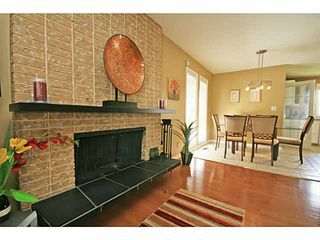 Welcome to 12451 Lake Fraser Way, a beautiful 3 bedroom up + 2 down in desirable Lake Bonavista. This home features a large, bright kitchen with lots of cabinet space and updated appliances that overlooks a west facing back yard. 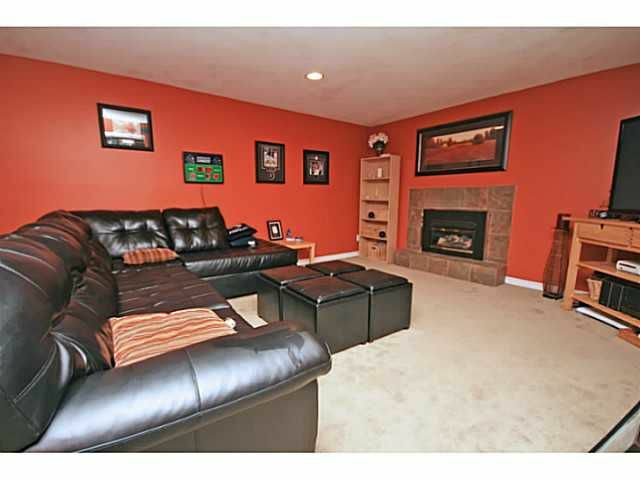 Large dining area flows into the living room with hardwood flooring & fireplace. 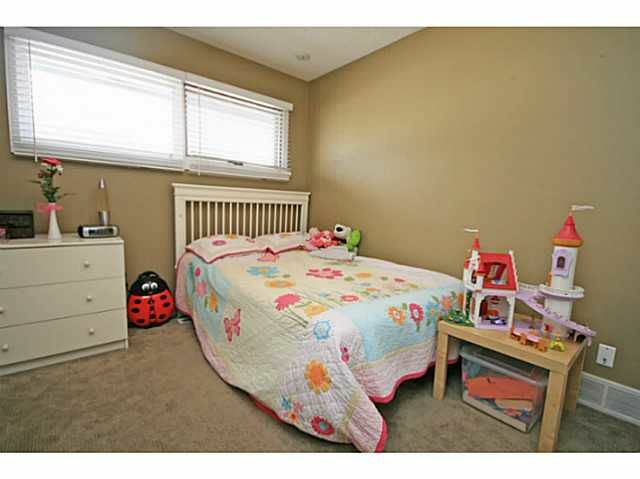 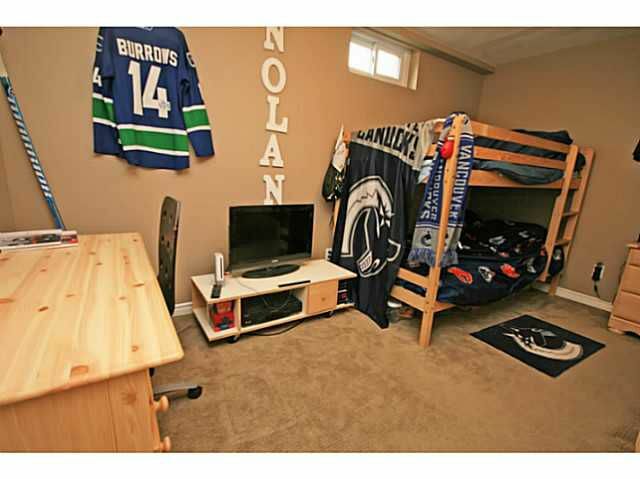 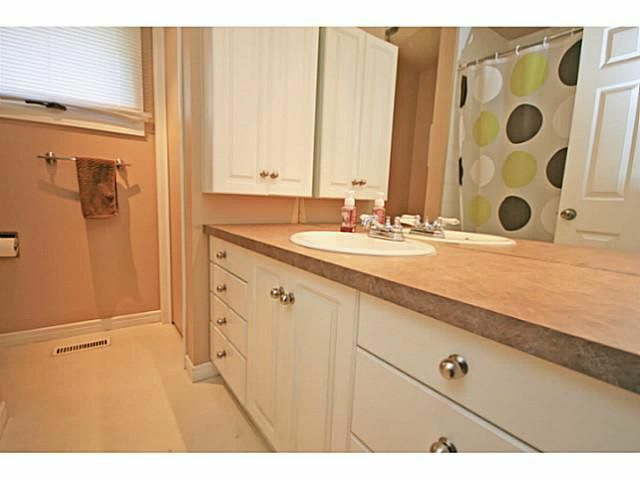 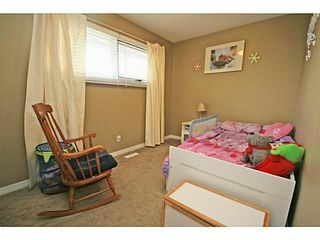 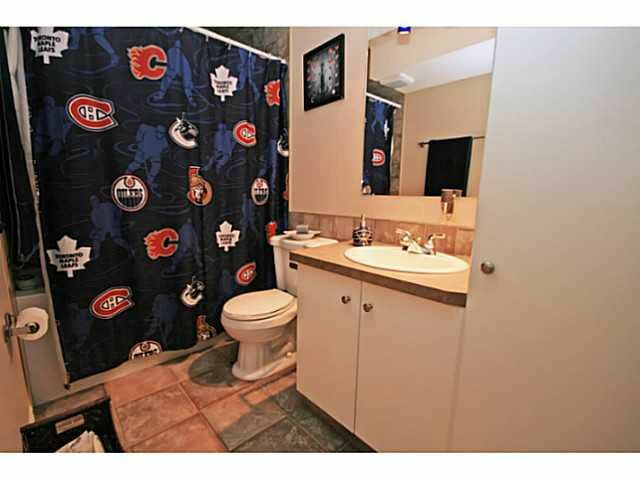 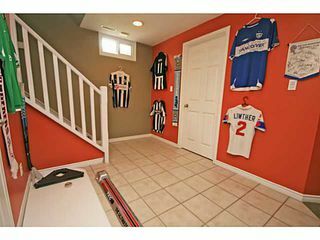 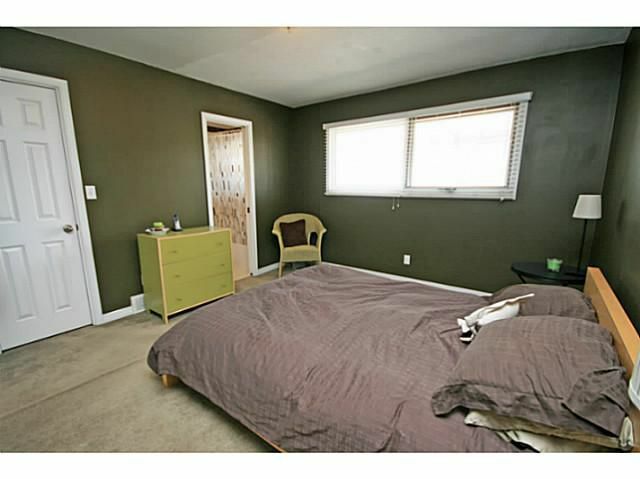 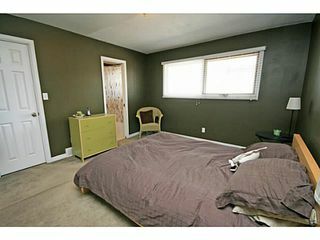 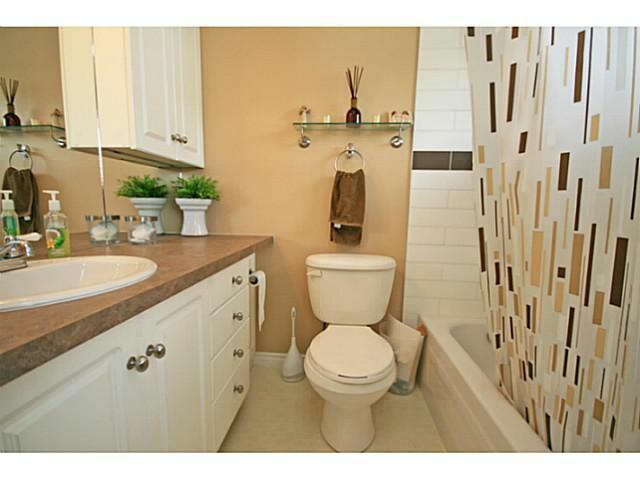 Master with 4 piece ensuite & walk-in closet. In homes like this basements are important, & this one offers a superior layout that is warm, inviting & practical - Open rec area with fireplace, 2 large bedrooms, full bath & lots of storage. 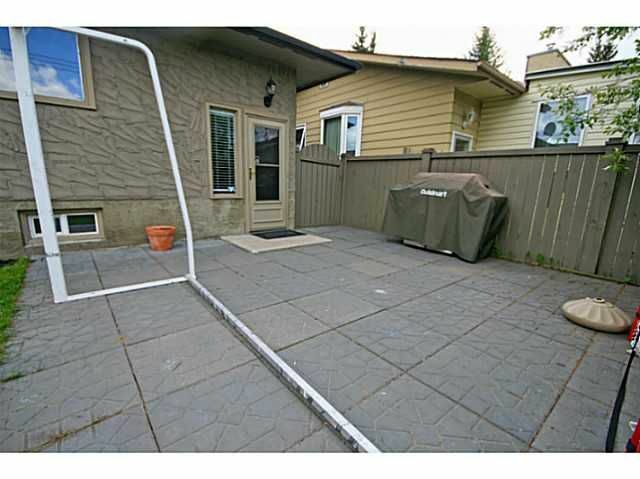 The backyard has a large concrete brick patio & lots of grass for the kids to play on. 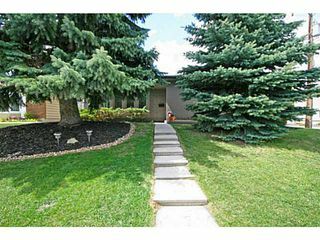 This home has great curb appeal & shows pride of ownership, with lots of exterior & interior work. 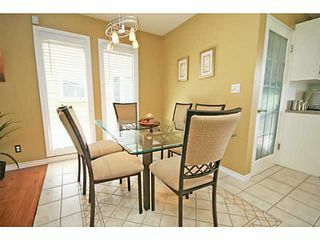 This home falls into the desirable St. Phillip school boundary, & is also located close to additional schools, shopping, & the lake. 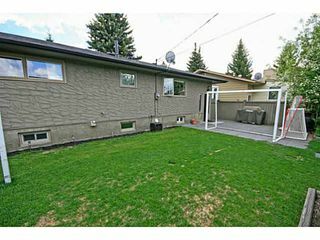 Walk to the C-train in 5 minutes from this location. 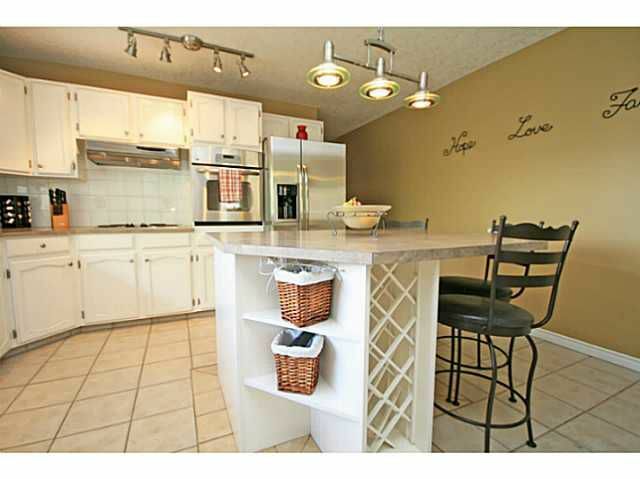 A great opportunity for your family to get into Lake Bonavista!